What is it that makes Ireland different? What is it that draws in over 500 financial institutions employing over 35,000 people? What is it that makes Ireland the global centre for IFS: internationally-traded financial services? The reasons are many and diverse. You will find the answers here. IFS Ireland is about strength in numbers. 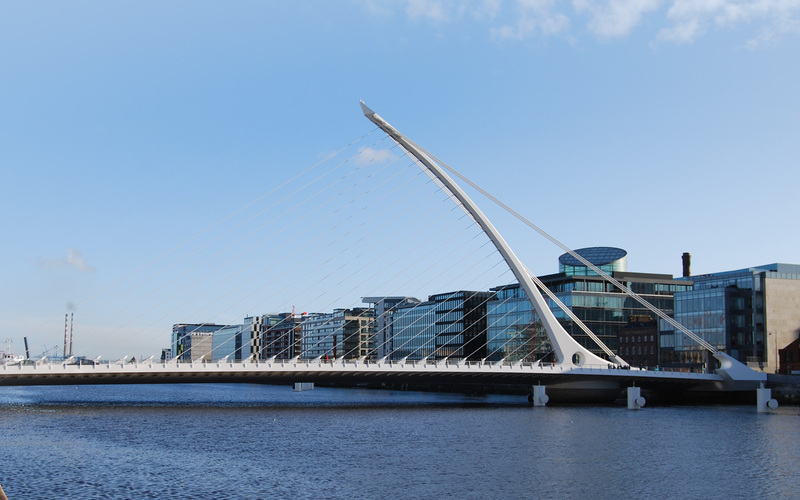 IFS Ireland is a collective of companies, Government and other organisations, dedicated and determined to provide the broadest spectrum of financial services on offer anywhere. IFS Ireland is where the journey starts. Let’s make the journey deliver.